A Day Late and A Dollar Short: Send a **FREE** Card to the Troops - Tiny Prints! 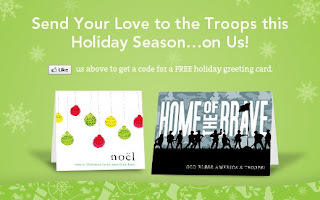 Send a **FREE** Card to the Troops - Tiny Prints! 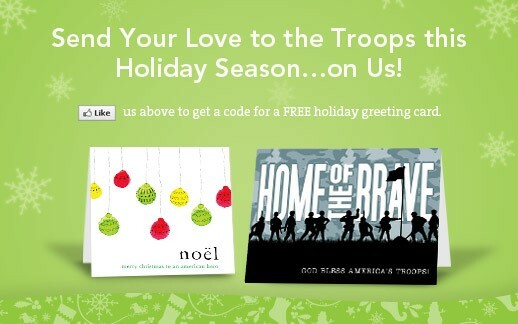 Send a **FREE** card to the troops courtesy of Tiny Prints and their facebook page.